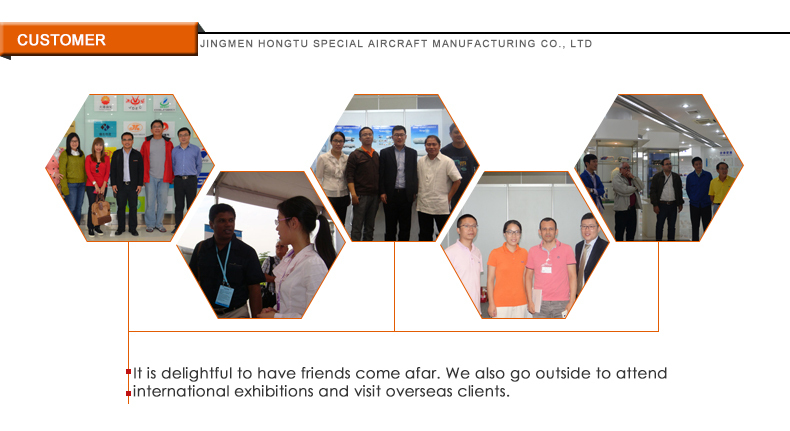 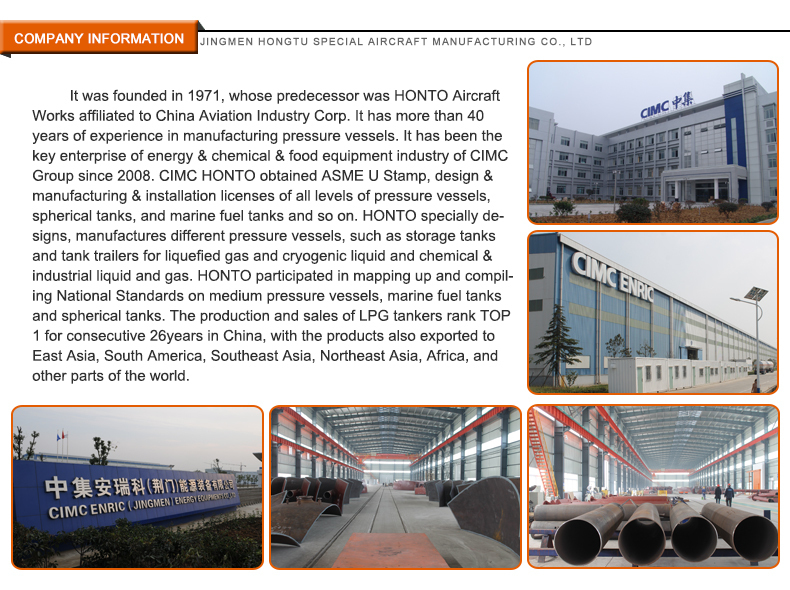 Hongtu takes its own advantages of technology and equipment manufacturing to provide engineering services based on engineering design and EPC contracting in LPG distribution and terminal application to meet different customer needs; and can provide customers with all-dimensional gas equipment and turnkey project for LPG pipe network, LPG filling stations, LPG bottling stations, LPG storage and distribution stations, LPG skid-mounded stations, LPG household storage tanks, LPG gasification & power generation system. 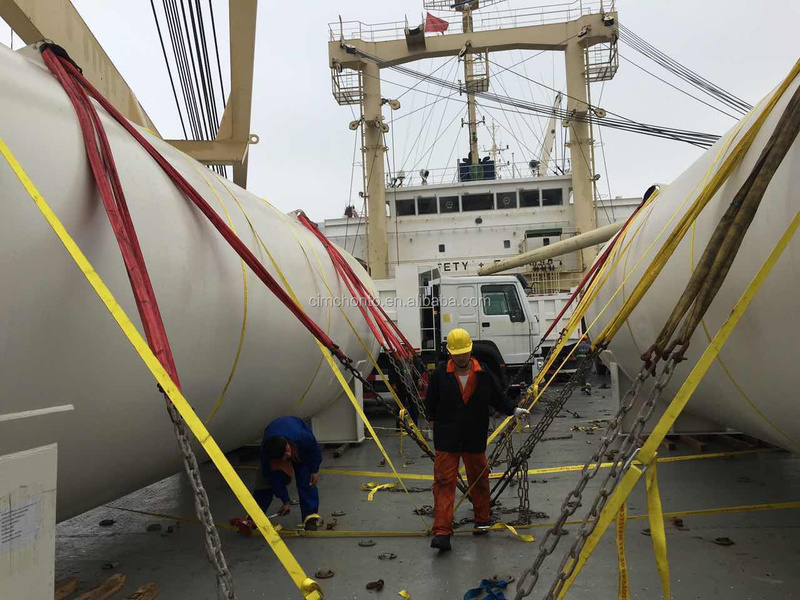 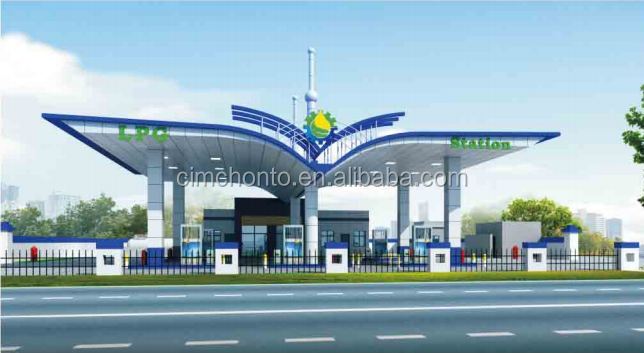 Hongtu has GB1,GC1(1)(2)(3), GC2, GC3 national pipeline design and installation qualifications, and can provide design and installation services for ASME B31 urban gas pipe network. 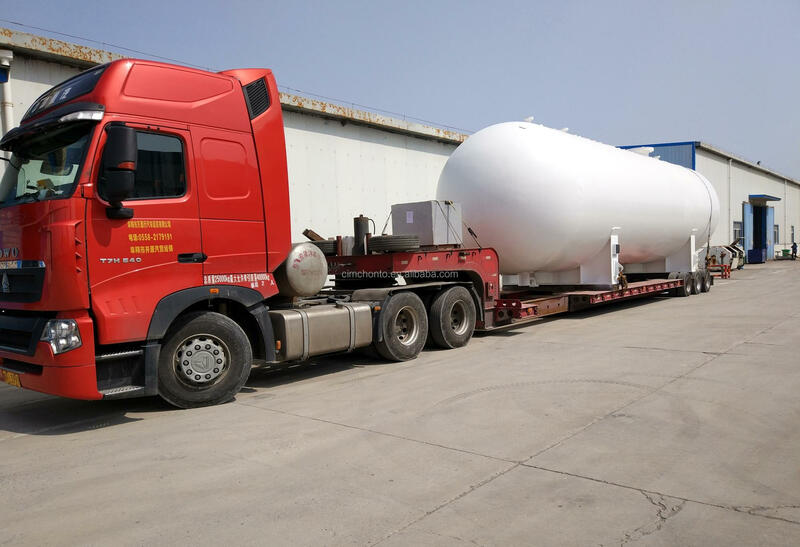 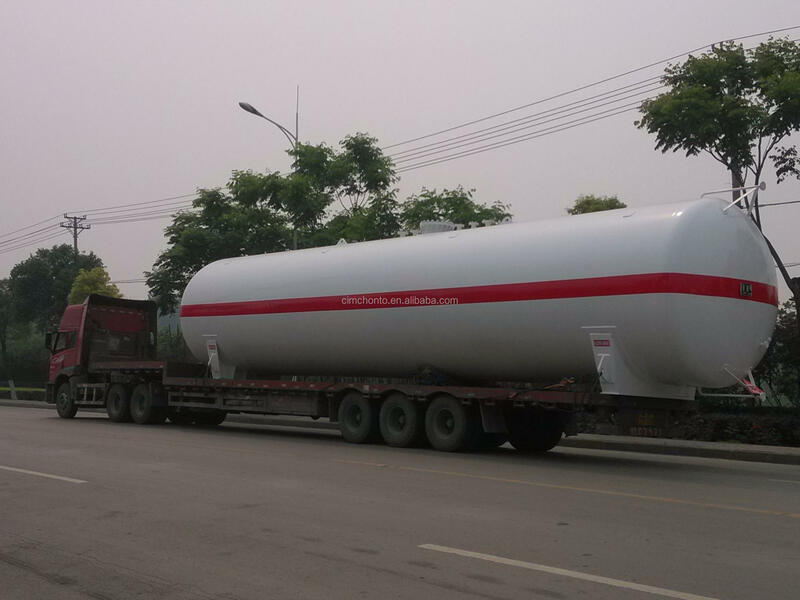 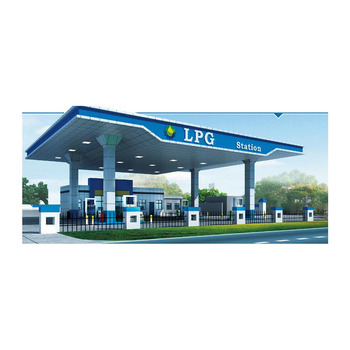 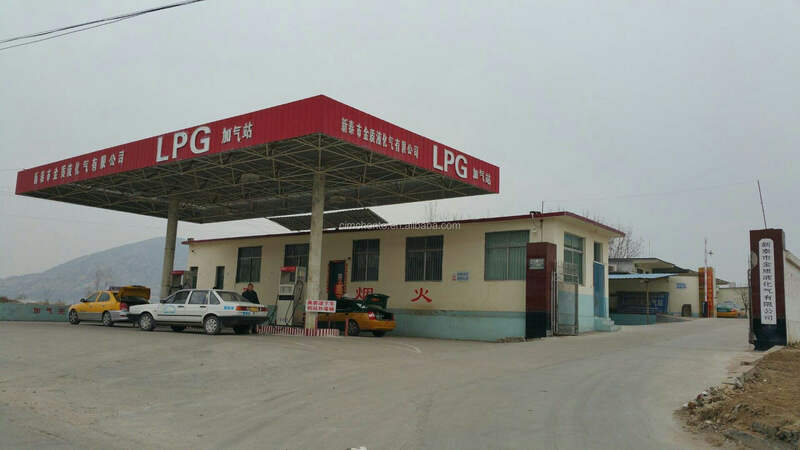 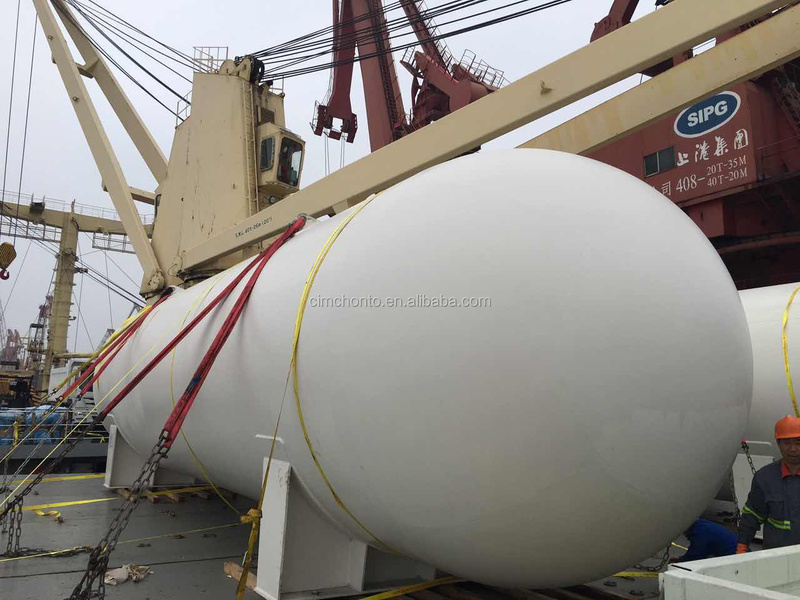 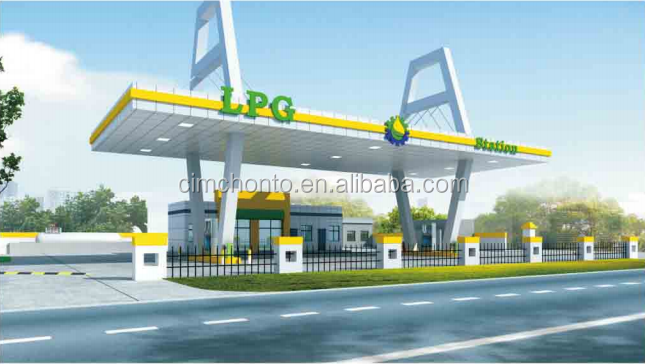 Hongtu is also able to design and install LPG storage and distribution stations.